Wow! 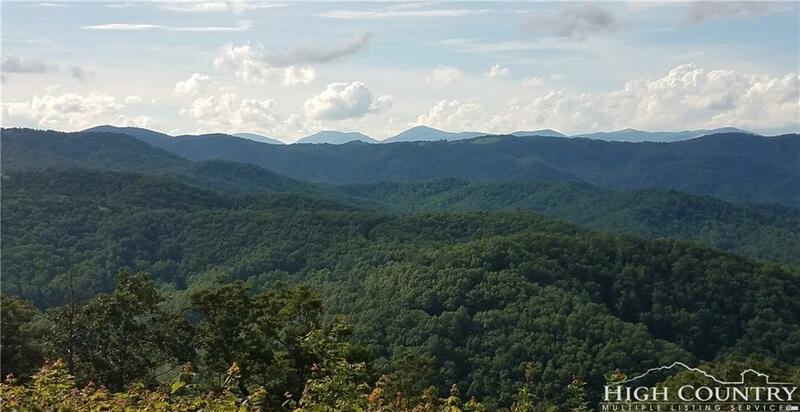 What a view, add in the flat buildable lot, toss in the outstanding location near the amenities and your total is a Blue Ridge Mountain Club resale lot that does not hit the market very often. 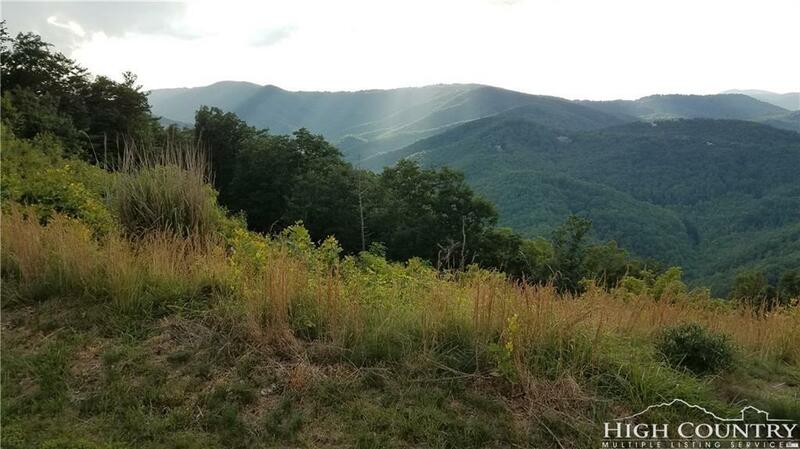 Blue Ridge Mountain Club is a 6,200-acre gated community that has often been described as "living in your personal national park." Clubhouse, bar and grill and fitness center are now open (see photos) and a sporting club (by Chetola). 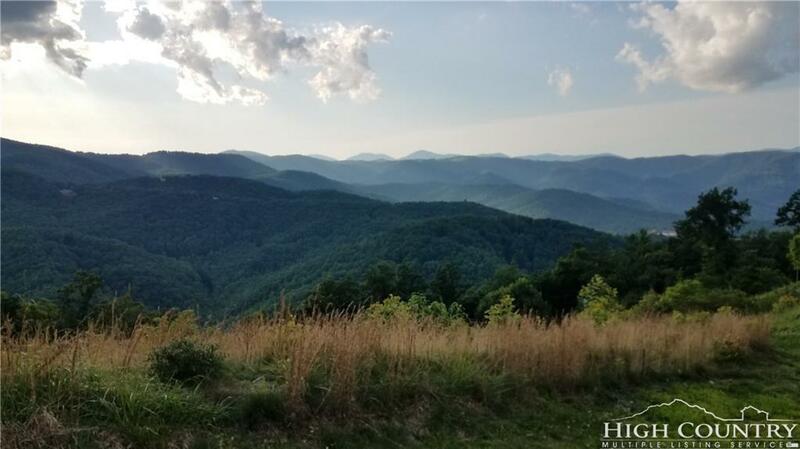 The community features miles of hiking, fly fishing, ATV trails, speechless views and the best neighbors you could ever hope for. 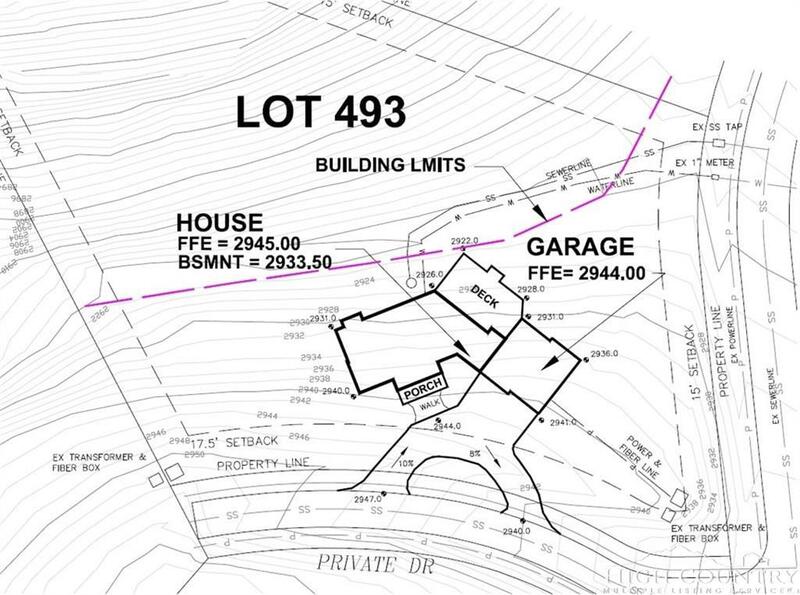 Listing provided courtesy of Yvonne Ziel of Premier Sotheby's International Realty - Blowing R.